ANZ Samoa Country Head, Bernie Poort, has welcomed the visit last week by ANZ New Zealand C.E.O, David Hisco, to spend time with staff and customers in Samoa. In addition to his role as C.E.O. for ANZ New Zealand, Mr. Hisco is the ANZ Group Executive responsible for Asia Retail and Wealth, and the Pacific. 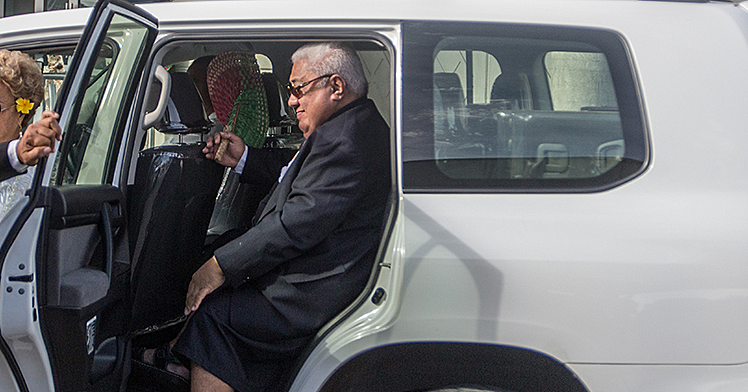 “ANZ has been in the Pacific for over 136 years and we continue to invest resources in both Samoa and the region to improve our customers’ experience with us,” Mr Hisco said. 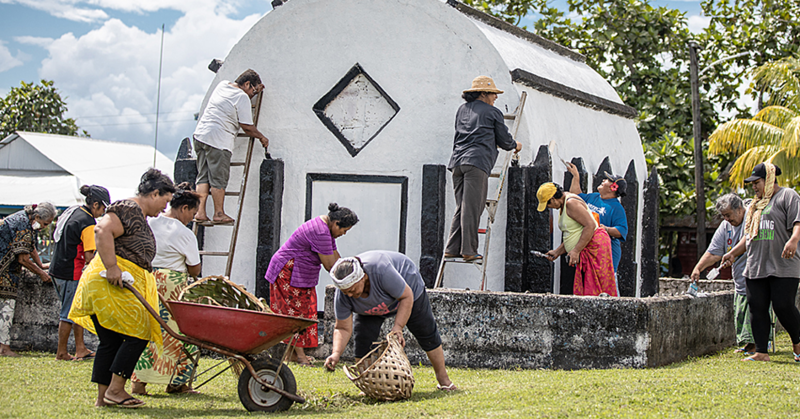 “New Zealand and Samoa have a strong affinity with each other historically and culturally so it’s great that we can all work closely together." 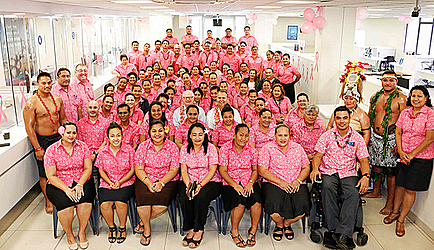 MoneyMinded has been delivered to over 16,000 people across the Pacific since it was launched in the region in 2010. During his 30+ year career at ANZ, Mr. Hisco has held a number of senior executive roles in retail and commercial banking including leading ANZ’s global Commercial segment from 2008 to 2014. His experience in New Zealand includes being Managing Director of finance company U.D.C. 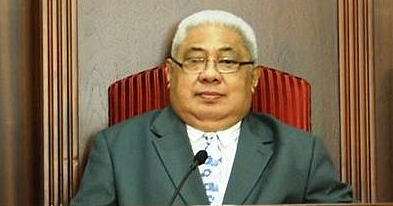 between 1998 and 2000, oversight of Eftpos New Zealand from 2002 to 2004, and Chairman of U.D.C. from 2005 to 2007. Mr. Hisco holds a Bachelor of Business (Accounting) from Deakin University, a Graduate Diploma in Business Administration and an Executive Masters of Business Administration, both from Monash University (Mt Eliza). In 2015, he became a ‘Champion for Change’ a leader actively committed to diversity of thought and inclusiveness from all those who work for and with ANZ. He is a founding director of the Australian food donation charity Second Bite, a Fellow of the Financial Services Institute of Australasia, and a Fellow Certified Practicing Accountant (Australia).